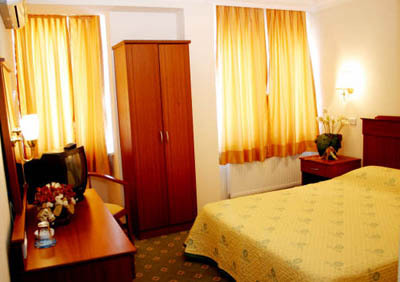 Located in the city centre of Canakkale, 2 km away from the Canakkale Airport. 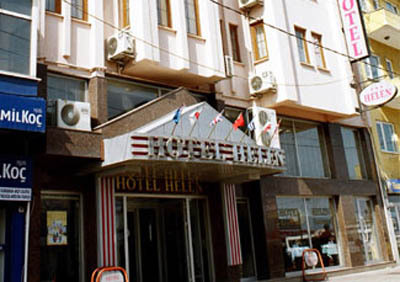 1 indoor restaurant * American bar * lobby bar * 1 meeting room * wireless internet access * TV room * game room. Laundry & dry cleaning service * babysitter * ironing service * doctor. 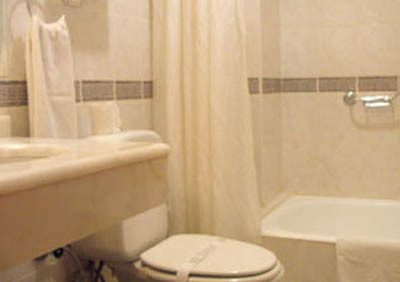 Direct telephone * minibar * wireless internet access * TV * split air condition * shower/bathtub * WC * hairdryer.